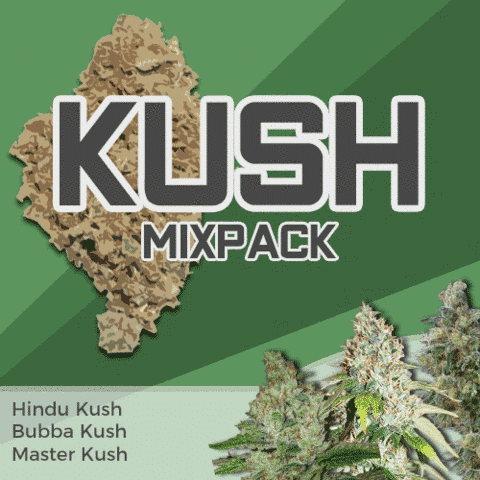 Hardy, Indica dominant and easy to grow are the classic characteristics of Kush marijuana strains, and the three strains within the Kush mixpack are precisely that. 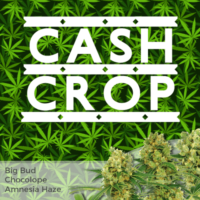 Offering a variety of flavors, aromas and high’s, this is the perfect choice for growers of all levels of experience, especially those just beginning and looking for value and variety from their purchase. 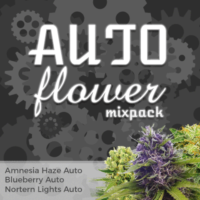 Perfect for indoor, outdoor, and those of growers with limited experience, each seed is completely feminized, guaranteed to produce a pure female plant. 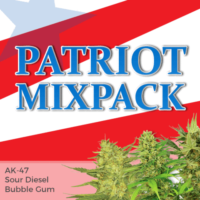 Forgiving of common mistakes, they have a natural immunity to many bugs, pests, molds and diseases often associated with growing marijuana outdoors. Highly recommended varieties for stress and pain relief. 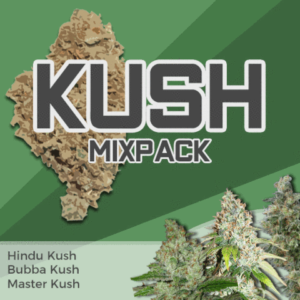 Master Kush – Easy to grow, great for all levels of experience, with large potent harvest indoors and outside. 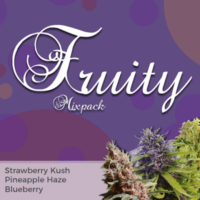 A variety of flavors, aromas and high’s.